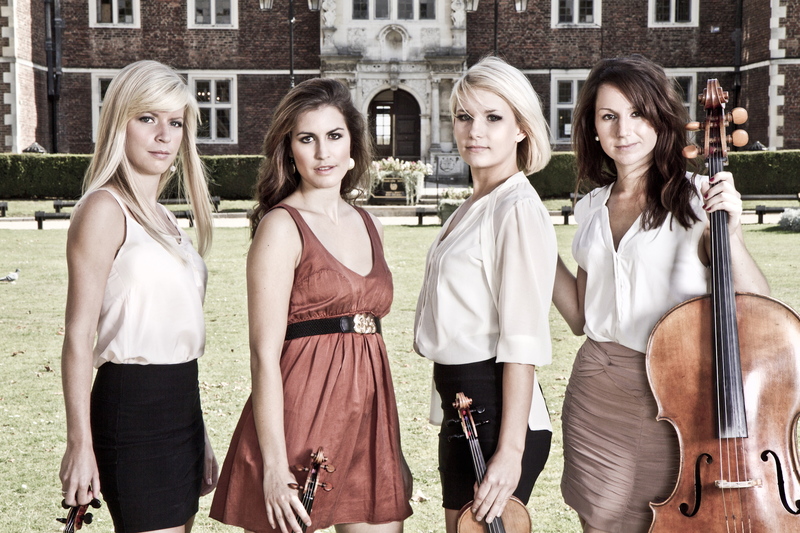 Vanity Strings - Professional String Quartet, Trio and Duo | Stylish London based string quartet, trio and duo available to hire for weddings and events. Provides beautiful music, adding classical glamour to any event. Comprised of highly skilled and experienced professional musicians, London based Vanity Strings specialises in providing musicians of the highest caliber for weddings, corporate events, private parties and session work across the UK and abroad. We pride ourselves on our presentation and guarantee to compliment any event and add a touch of class. Known for our refreshing and personal approach we provide a tailor-made service to suit each individuals requirements. Our most popular ensembles are the Vanity String Quartet, String Trio and String Duo and we also offer Solo Violin/’cello and larger ensembles such as String Sextet.